What is the 8mm Brush for? The Brush can be used for chamber area, viewfinder, touch-up, you can also use it on the sensor. Mixing two brushes will increase the potential risk of contamination and damage to the sensor. One you designate the use of the brush to one area, do not mix with another area. How Do I charge the brushes? 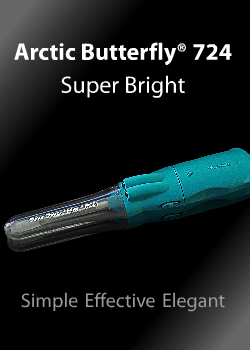 Either use a hurricane or a good quality Air Can and blast the bristles for few seconds prior to every use. How do I clean the Sensor Brush®? It is highly recommended to use a Sensor Brush® Clean. Washing with other solutions or soap will increase the risk of fibers damage as most detergents and soap may contain other formulas such as creams and lotions that coat the fibers surface, hence reducing its efficiency.